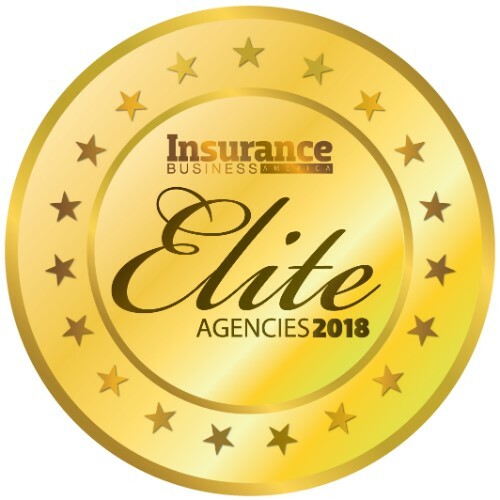 An IIABA Best Practices Agency for the past three years, The Buckner Company strives for excellence in both client experience and employee culture. 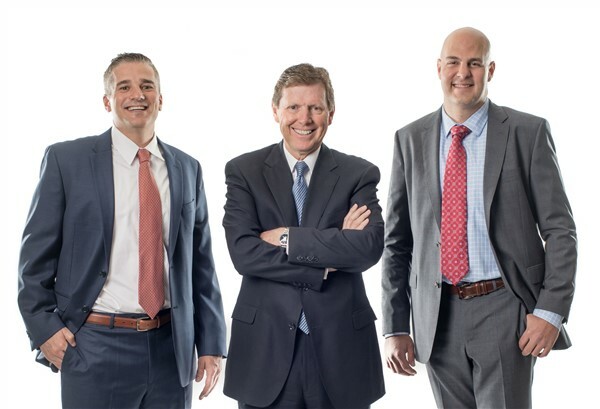 Growing from its founding team of three to more than 170 employees today, the agency is one of the largest and fastest-growing in the West. 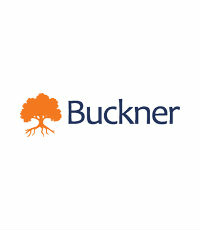 Buckner maintains a high-energy and innovative atmosphere by investing in young talent. New employees are mentored every step of the way by seasoned professionals to maintain a high level of accuracy and professionalism in their work.